Depth of field is not something that used to overly concern me. Traditional video cameras have relatively small sensors and most of your shot should be in focus no matter how far away it is. 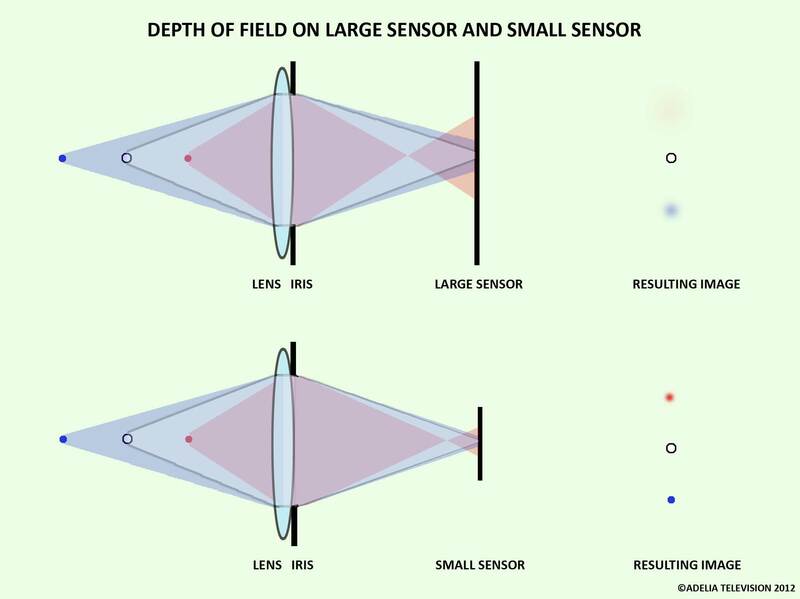 On the small sensor diagram (bottom) we can see that the light converges into a similar sized space – as we can see in the resulting picture the blue dot is almost as sharp as the white one although the red dot is starting to defocus. 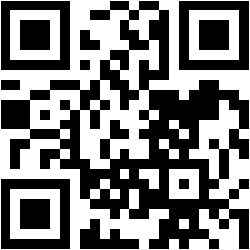 Therefore you can move your subject quite a distance further away or closer to the camera and it will remain in focus. 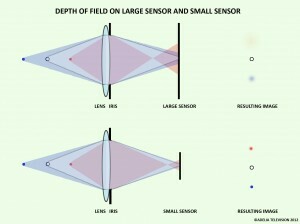 However, with the larger sensor in the top picture the angles open up and you can see that we would need the dots to be closer together for them to remain in focus – in a shallower area… Traditionally large format stills and film cameras would give this ‘shallow depth of field’ whereas smaller format film and video sensors in domestic equipment meant that far more of your shot remains in focus. 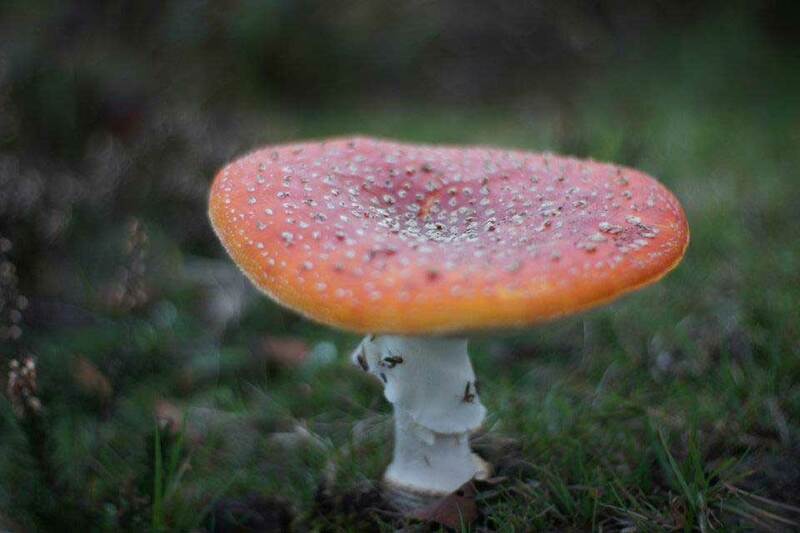 Shallow depth of field can be used as a narrative device – telling the audience what you want them to look at – changing the focus between subjects tells the viewer what is important in the scene. So how do you control this new ‘aesthetic’ in your arsenal. Well, it can be difficult – if you are filming ‘fly on the wall’ style where you need to capture everything so you can’t be zooming in and out and focussing and setting up shots it can make life almost impossible. However, you can still control the depth of field even with a large sensor. 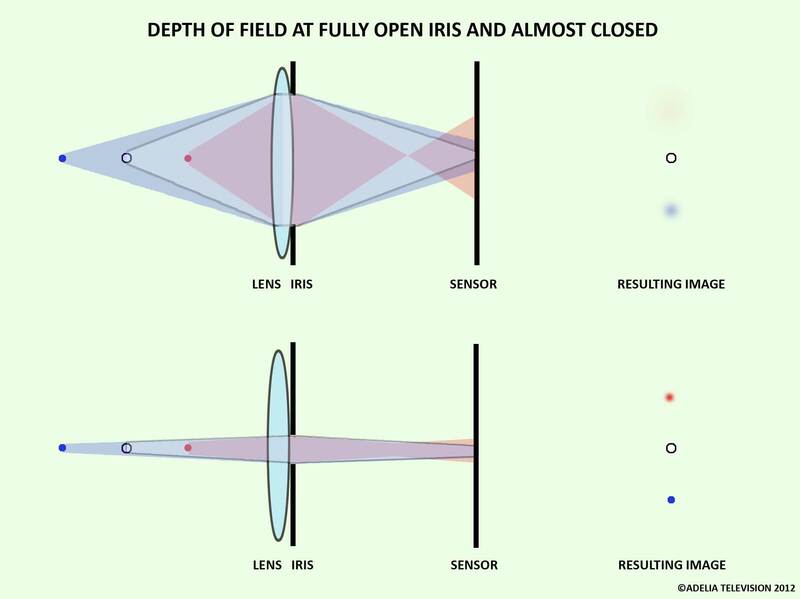 If we look at the depth of field diagram again we see that the size of the iris makes a difference. If you have the iris fully open to get as much light in as possible the depth of field is shallower then when you close the iris down in bright conditions. 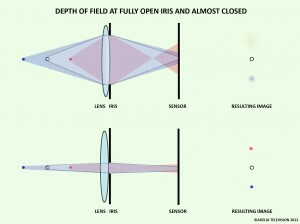 iris almost closed to give us the maximum amount of focus depth when ‘run and gun’ shooting!